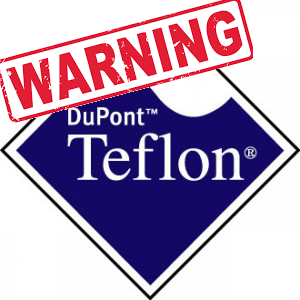 Dec. 28, 2016 – San Diego, CA — DuPont is facing yet another lawsuit over alleged contamination of water and soil by a chemical the company once used to make Teflon. This time, however, the company is being accused of spinning off a factory in New Jersey to avoid environmental cleanup costs that could amount to more than $1 billion, reported the Delaware-based publication The News Journal. The $1.1 billion lawsuit was filed this month by a town in New Jersey called Carneys Point. The small town of about 8,000 people is located just five miles south of Chambers Works, the former DuPont factory where Teflon was invented back in 1938. Chambers Works is now owned by Chemours Company, a spin-off of DuPont’s performance chemicals division and an independent company as of 2015. The lawsuit claims DuPont dumped more than 100 million pounds of toxic chemicals into the water and ground since the Chambers Works plant was opened in 1892 and failed to clean up the property before transferring it to Chemours, stated the Journal. Those chemicals included PFOA, also known as C-8, a soap-like substance used to make Teflon before it was phased out of use in the early 2010s. 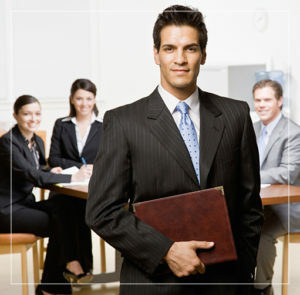 Under the Industrial Site Recovery Act, companies must clean up sites before selling or transferring them. Carneys Point is asking the court to award it tens of thousands of dollars per day multiplied by the number of years the plant produced toxic chemicals, according to the Journal. Attorneys for plaintiffs reportedly calculated the total cost to be around $1.126 billion. It is reported DuPont can seek indemnification from Chemours for environmental remediation costs as part of its spinoff agreement. Carneys Point’s lawsuit claims Chemours would go bankrupt if it had to foot the massive cleanup bill and said Chamber Works would be left a “rusting industrial nightmare” that New Jersey residents would then have to deal with themselves. The lawsuit also accuses DuPont of attempting to shed “100 years of accumulated environmental liability” in order to become a more attractive merger partner to Dow Chemical Co. The two companies are set to merge into DowDuPont – a $130 billion company — before splitting into three separate businesses. The merger is reportedly expected to be approved in early 2017. DuPont currently faces nearly 3,500 personal injury lawsuits alleging the company’s dumping of PFOA into waters near its Washington Works factory in West Virginia caused many local residents to develop various health conditions. PFOA exposure has been linked to kidney cancer, testicular cancer, thyroid disease, high cholesterol, pregnancy-induced hypertension and ulcerative colitis. Just last week, an Ohio federal jury ordered DuPont to pay $2 million to a man who developed testicular cancer after being exposed to PFOA near the Washington Works plant. It was the third trial DuPont lost in the litigation. 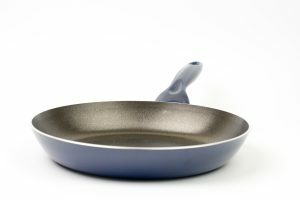 In addition to the personal injury and Carneys Point lawsuits, DuPont could be facing even more litigation over its Teflon products and the PFOA contaminants it introduced into the environment. Lawyers and attorneys across the country are currently investigating possible lawsuits against DuPont alleging the company knew or should have known its products could cause harm to the public and environment but failed to warn the proper agencies.